The ‘Friends of St. Anne’s, Aigburth’ is a group of people dedicated to the care of our beautiful church from many walks of life: from Aigburth, Liverpool, Merseyside, the rest of Britain and anywhere across the world. Each and every one wishes to see that this beautiful place is able to continue to delight, inspire, give comfort and be a space in this busy world where anyone can stand, sit or kneel and find a moment for personal prayer. You do not have to belong to any church or denomination to qualify to become a member of the ‘Friends of St. Anne’s, Aigburth’. There is a constant need for restoration work which has to be carried out to a high standard. Preservation and enhancement of this Grade II* listed building has to be maintained and adapted for the requirements of future generations. The PCC will require help for future repairs and upkeep of the fabric of the church building and the churchyard. 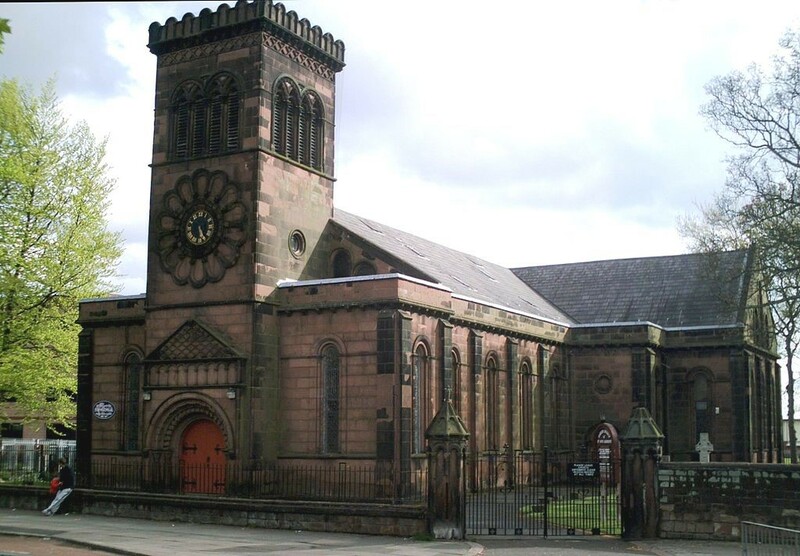 It was therefore suggested within the PCC that a ‘Friends of St. Anne’s, Aigburth’ be formed to help with the future cost of maintaining our church. St. Anne’s has a warm and friendly atmosphere, a legacy from years of prayer and devotion. Please will you help us to maintain this building for the future by becoming a friend of St. Anne’s, Aigburth? Membership offers the opportunity to contribute to this work. All funds collected by membership, donations and associated Gift Aid will be separate Restricted Funds. They will be used by the PCC solely for the upkeep of the fabric and maintenance of the church building and churchyard. A free Parish magazine is distributed 10 times a year and the church website will be kept up to date with events relevant to the ‘Friends of St. Anne’s, Aigburth’. Do come and join us! For more information on how to become a ‘Friend of St. Anne’s, please contact us and we will be more than happy to send the information out to you. Thank you.